The Israelis have been allied with some very unpleasant regimes around the world since the 1970s. This started in the 1970s, when the country found itself isolated, and so started to search for new allies in the other pariah states at the time. Which included apartheid South Africa. Often referred to in other things is Israeli Foreign Affairs – ‘an independent monthly report on Israel’s diplomatic and military activities world wide’. * Jerusalem Christian ’embassy’ aids Contras. etc etc. It’s your basic parapolitics methodology (read and collate a hell of a lot) applied to Israel’s foreign policy. I don’t know if this newsletter is still going, but it might have a web presence, or a cache of old numbers on the net somewhere. Last week I posted up a few pieces on three very unusual aircraft, the French VTOL Coeloptere, the Piasecki airgeep – a type of hovercraft designed in the late 1950s, and the flying saucer-like Avrocar. 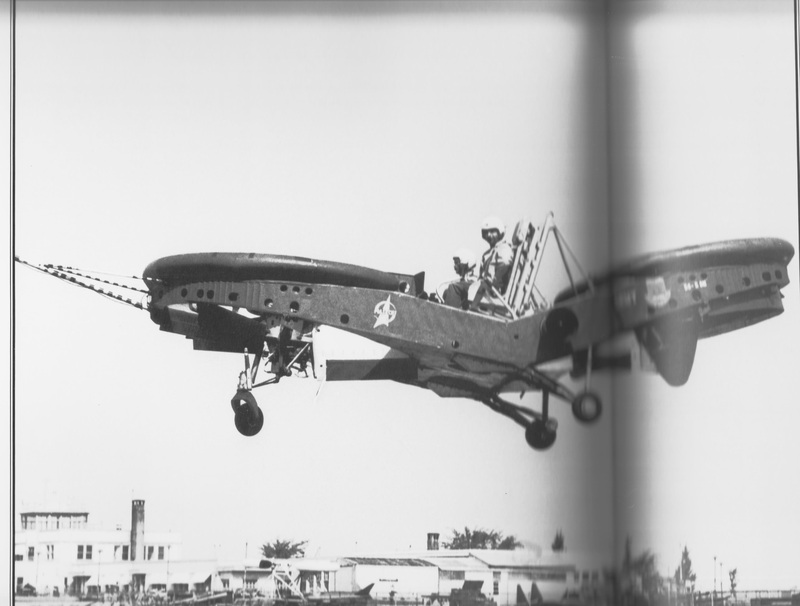 Here are a few more pictures of them I found in The World’s Strangest Aircraft: A Collection of Weird and Wonderful Flying Machines, by Michael Taylor (New York: Barnes & Noble 2000). Here’s a video of the Avrocar in flight. 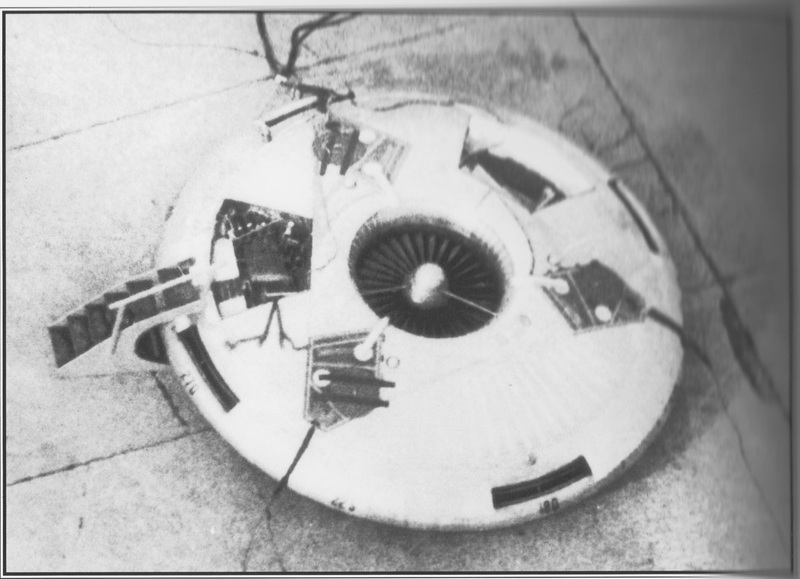 The Avrocar wasn’t the first plane that had a circular design. Almost right at the very beginning of aircraft development in the 20th century inventors were experimenting with circular wing designs. 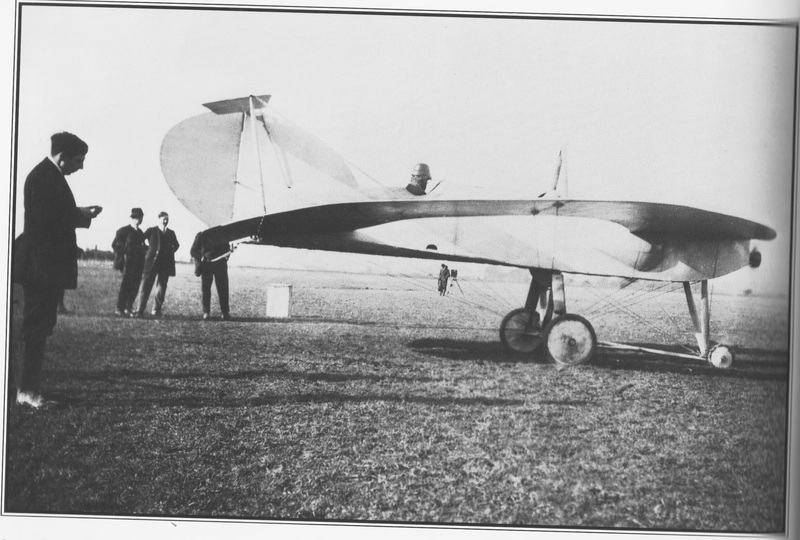 In 1911 Cedric Lee and G. Tilghman Richards in Britain brought out a biplane with annular (ring-shaped) wings. 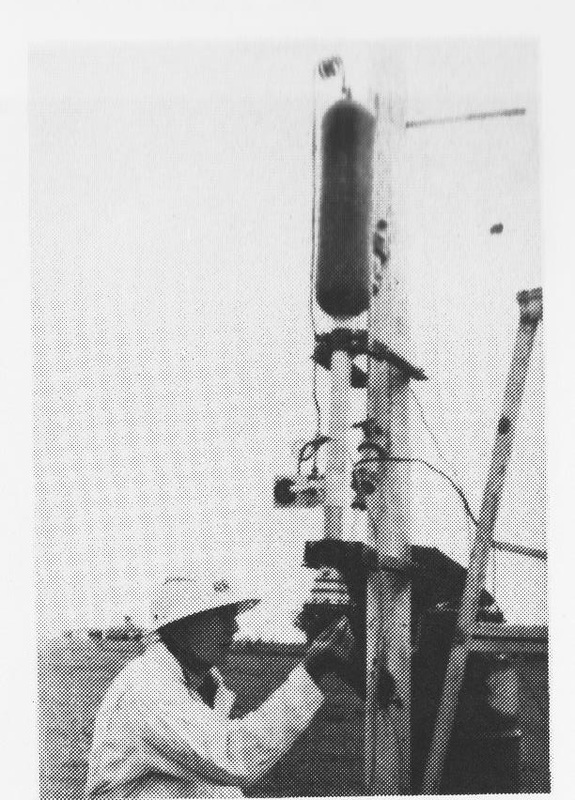 This was unsuccessful, but they continued experimenting, and produced a successful glider. This was another biplane, which shared elements of the earlier plane. The upper wing was semi-circular, while the lower wing was ring-shaped. This flew in 1912. Tests in wind tunnels showed that the aircraft with annular wings were more stable, and needed a shorter wingspan than more conventional designs. The two then produced a monoplane, whose wings were a 22 ft ring. This seated two people, and was driven by a 80 horsepower Gnome engine. This first flew in 1913. Unfortunately, it proved tail heavy, and stalled during flight. Fortunately, the plane and its pilots were saved from death by being caught on nearby telegraph poles. The plane was salvaged, repaired and suitably modified, and returned to the air. It proved very airworthy, and made a series of flights up to the outbreak of the First World War. The two began work building further annular monoplanes, in 1914, but the design was unpopular didn’t catch on. This is a cutaway diagram of the structure of the French Coeloptere, another annular wing design which unfortunately proved to be unviable. These are only just four of the many weird aircraft that have been designed over the years. They show the immense inventiveness of the aircraft engineers and pioneering inventors, even if some of them proved unworkable in practice. This is another great piece from The Young Turks. This time, unlike many of the other reports I’ve reblogged from them, covering such iniquitous events and individuals as Donald Trump and so on, it’s actually good news. This is their report on the launch of the private space rocket, Falcon 9, which successfully put a satellite into space. The rocket then returned to Earth, where it can be refuelled and used again on another mission. The Turks’ anchor, Cenk Uygur, reports that this raises hopes that satellites can be put into space much more cheaply. Elon Musk, the founder and CEO of SpaceX, originally from South Africa, states that this is part of his ultimate goal to build a city on Mars. He also developed an idea for a rapid transit system in California, which he gave away for others to work on because he and his company didn’t have time to develop it themselves. Uygur makes a joke comparing him to Tony Stark, millionaire inventor and alter ego of Iron Man. This is great news, as there have been a number of private companies since the 1990s that have been trying to develop low-cost, efficient ways of taking satellites and ultimately humans into space. There’s even a prize of about $100,000 called the X-Prize, offered to the first private spacecraft to do so. Or there was. The prize was based on the early aviation prizes, such as those awarded to great pioneering aviators like Louis Bleriot, Charles Lindbergh, ‘Wrong Way Corrigan’ and Amelia Earhart, or at least their fellows, and which greatly stimulated the development of aircraft technology. The hope behind all this is that one day, costs will be so low that a trip into space will be affordable to most people. At the moment, the only people, who can afford it are multi-millionaires and governments. This is also possibly one of the few areas where private industry will genuinely be beneficial. Part of the problem developing cheap space travel is that at the moment, space exploration and transport in America is almost totally dominated by NASA. Many space scientists and enthusiasts are frustrated with the agency because it’s part of NASA’s charter that it should be active developing ways to broaden access to space. This goal, however, is very low down in it’s priorities, and there is a feeling that the agency is actively blocking progress in this area. I was at a symposium of space experts and fans at the British Interplanetary Society about a decade and a half ago, where this was discussed by one of the speakers. He believed people should be rightfully angry about it, and should right to the appropriate authorities. NASA is a public corporation, funded by the American taxpayer, and so the American public have a right to see their scientists find ways to get ordinary Americans into space. The various X-Prizes offered by a private foundation are private enterprise’s way of opening up the area to some competition in order to achieve this. And with the successful return of the Falcon9 rocket, that aim just came a little bit closer. The plane was the idea of the Bureau Technique Zborowski, a design bureau composed of mainly ex-German engineers. The Coleoptere was to be a vertically launched aircraft, consisting of a small fuselage surrounded by a large wing, wrapped around the aircraft in the form of a giant ring. This wing would form a duct for a large propeller or turbine for a jet engine. 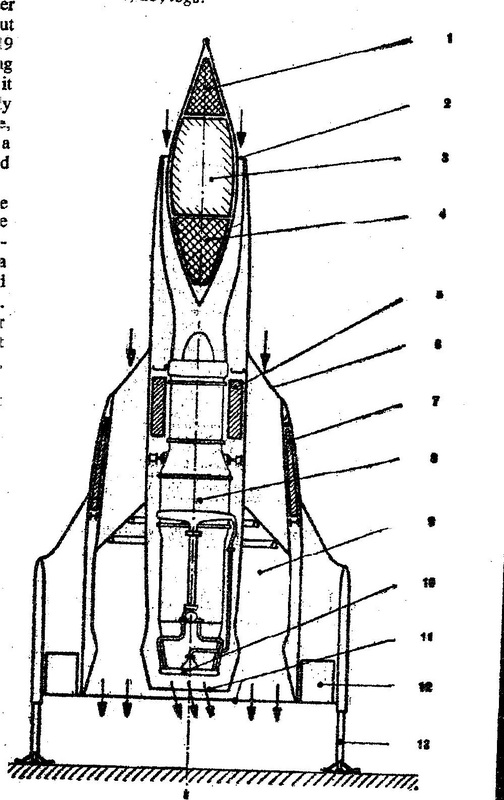 It was believed that this design would give the plane additional thrust in forward flight, or allow it to become a ramjet and thus allow it to attain hypersonic speeds. 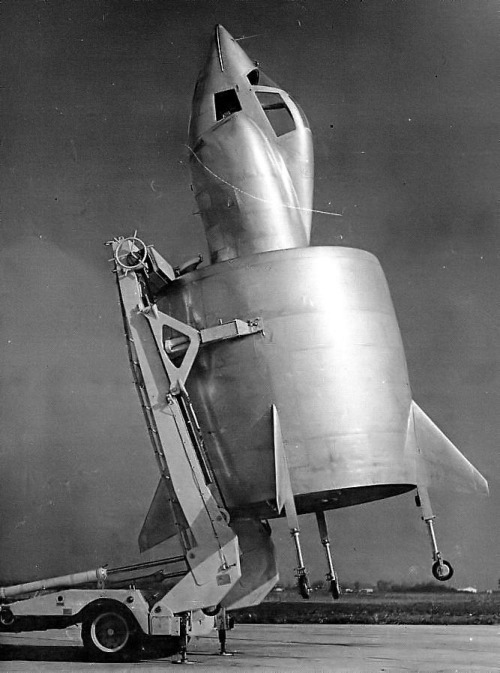 The French aviation development bureau, SNECMA (whose name does intend sound very close to a piece of profanity in Red Dwarf) took over the idea in 1952, and began tests on a variety of adapted planes. These planes were originally remote controlled. The first manned flight in a Coleoptere aircraft was made on 30 March 1957 by Auguste Morel in a tethered CP.400-P2. Untethered test lights began on the 14th May. This led to the development of the P3, which began testing the following year, 1958. This had the air intakes for the jet engine either side of the plane’s nose, which was shaped like that of a jet fighter. Morel was again the test pilot, occupying an ejector seat. From this configuration emerged the CP.450 Coleoptere, which commenced tether flight on the 17th April 1959, and then began flying freely from the 6th May. The French hoped that this would lead to the development of VTOL fighters powered by a modified Pratt & Whitney jet engine, with a ramjet engine housed in the annular wing. 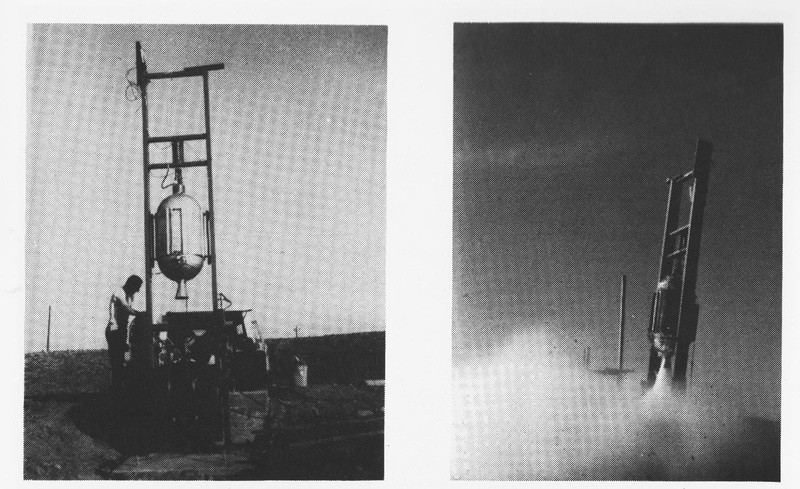 On one of the first free test flights, however, Morel was forced to eject, and the programme was subsequently abandoned. 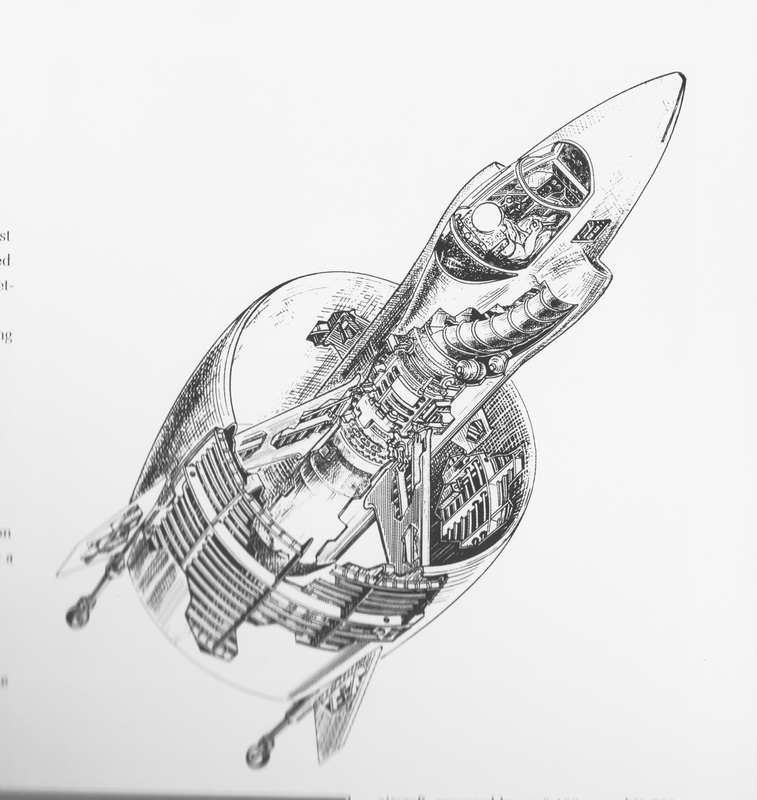 The Coleoptere, from Bill Gunston: The Development of Jet and Turbine Aero Engines (Patrick Stephen Ltd 1995) 165.